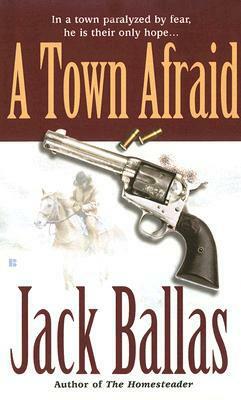 Bill Tenery arrives in the town of Elkhorn looking to wet his whistle and hit the hay. But when he's mistaken for a notorious gunslinger, some outlaws decide to take him out. And Tenery must save not only his own hide, but the lives of the townspeople as well.